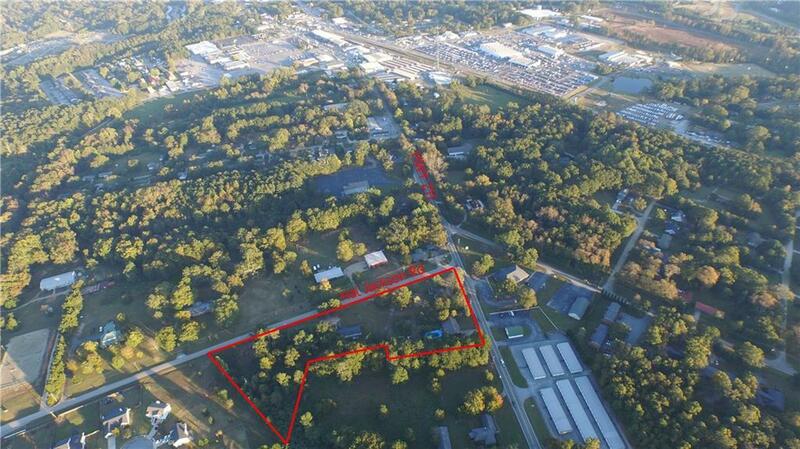 4 parcels on the corner of HWY 211 and Hal Jackson Rd. 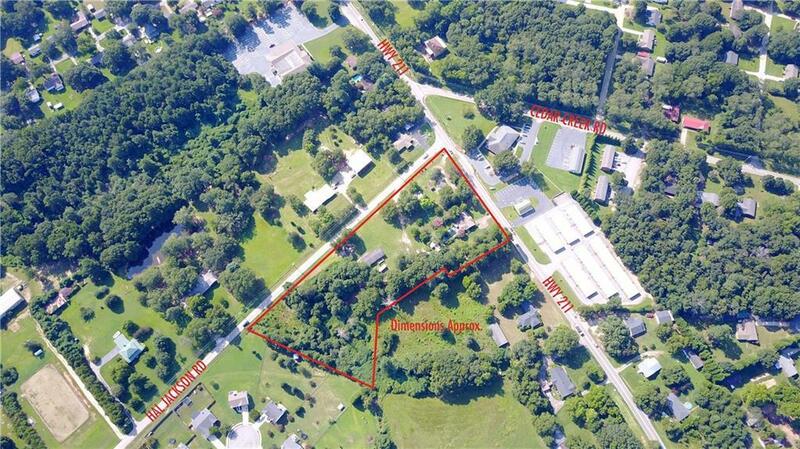 The corner lot xx604-143 is zoned C3 commercial with the remaining 3 potential commercial. Public water, sewer and gas at the street. Future development of traffic light and intersection at this corner. 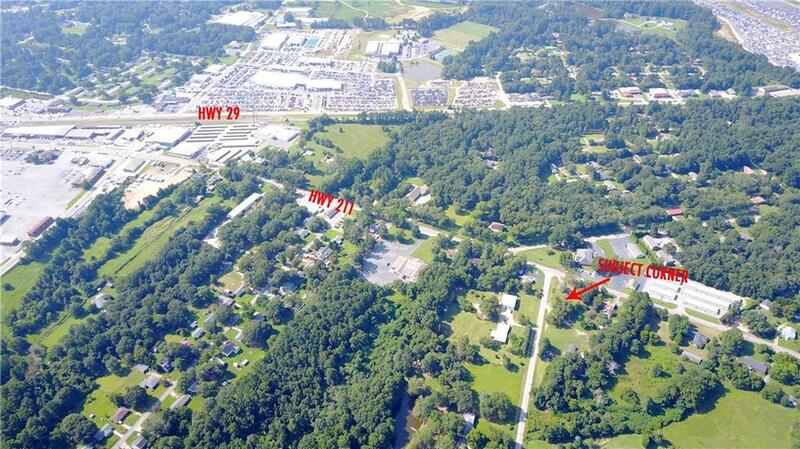 Only 1.4 miles from downtown Winder and only 4 miles to HWY 316. Contract contingent on all 4 parcels being zoned C3 commercial. 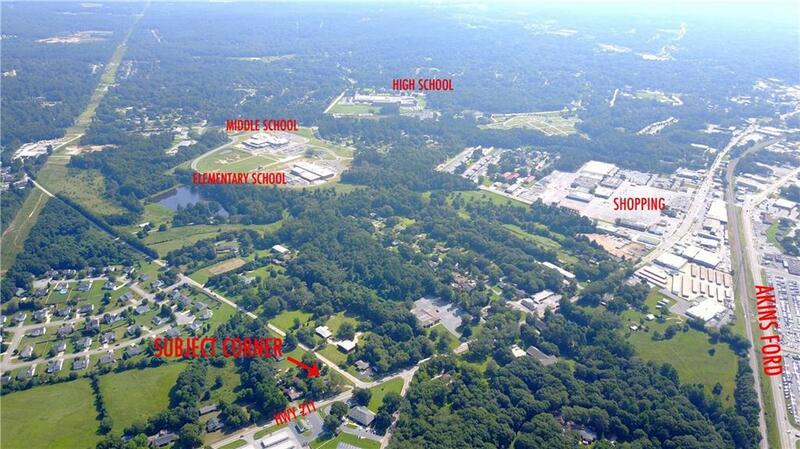 Listing provided courtesy of Pend Realty, Llc..